@wolfielastar @BandaiNamcoUS Ace Combat 7 is highlighted on the showfloor at E3 with an exclusive trailer that will be posted to be enjoyed by everyone on Friday 15th. Related: people in r/acecombat are crazy into their games. Awwwyisssss. Ace Combat 7! I’ve been excited for it since it was announced. We’ve got an Ace Combat, folks. Release date for AC7 is February 1* 2019. 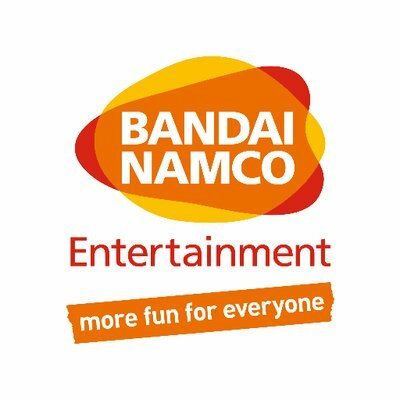 BANDAI NAMCO Entertainment America – More fun for everyone! YOUR GAMING WORLD. GET CONNECTED. Visit our web site to learn the latest news about your favorite games. Tekken, Dark Souls, Dragonball, Naruto, Pac-Man and much more. Sign Up today and join the next generation of entertainment. 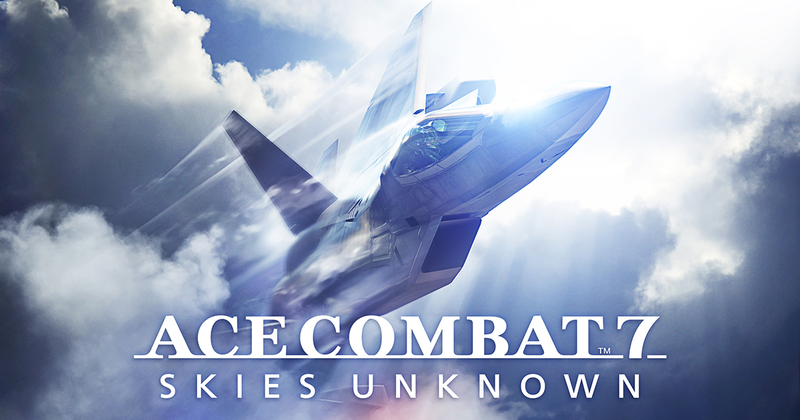 Play Ace Combat 7: Skies Unknown with the GeForce GTX 1060 for a flawless 1920x1080 experience; see the full system requirements; learn more about the PC version; and see the upcoming game running at 4K on a GeForce GTX 1080 Ti. Come on 770, you can make it!